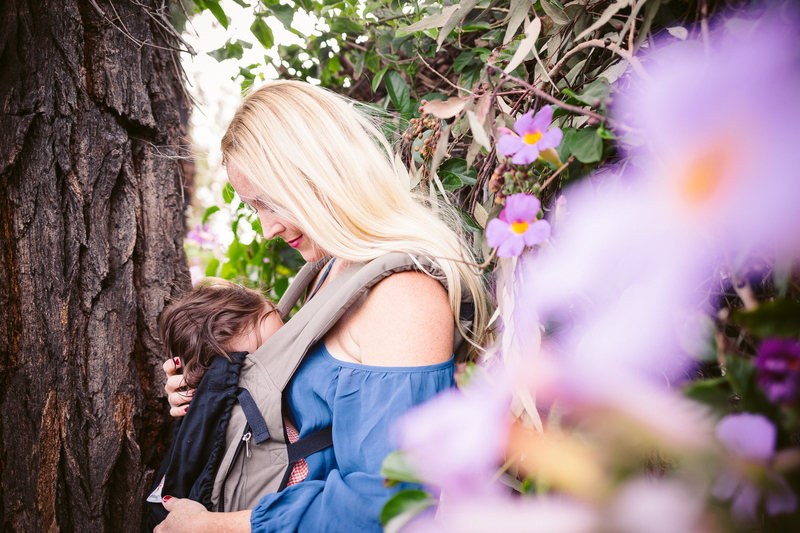 A Labor Day Ergobaby Giveaway! Stay Up to Date With our Latest Posts!!! 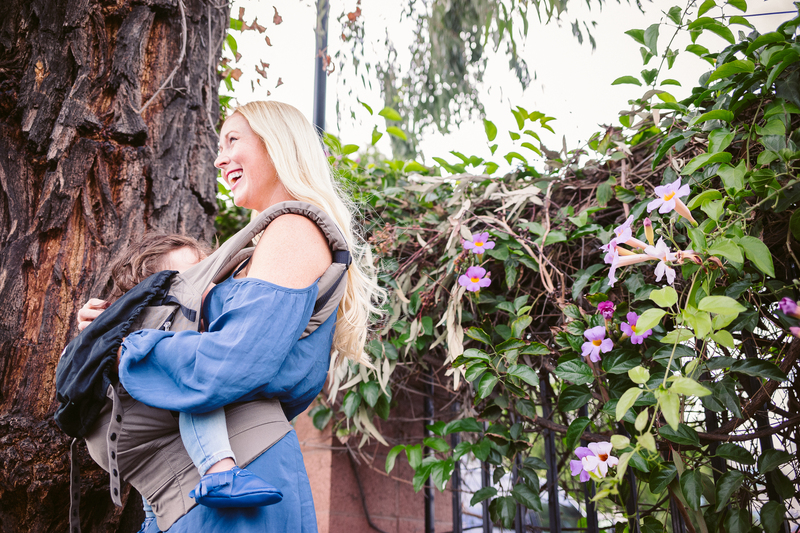 WEAR YOUR BABY: A Labor Day weekend ERGOBABY giveaway! In my 15 months of being a parent, I’ve become quite the proponent of baby wearing. 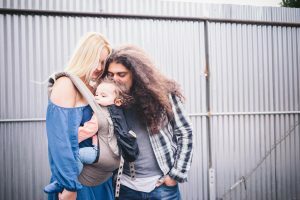 Before Atlas was born, I threw a couple of baby carriers on our registry, in hopes that I might find one I liked and would use every once in a while. 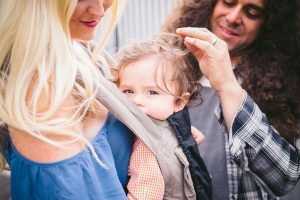 Flash forward to now, with a child who’s always been a couple of sizes ahead of his age (aka, a giant) and I can honestly say that I don’t know how I would have gotten through this first year without wearing our son just about every time we leave the house. …which is why I’m super excited to be partnering up with them for a carrier giveaway on Instagram this weekend! 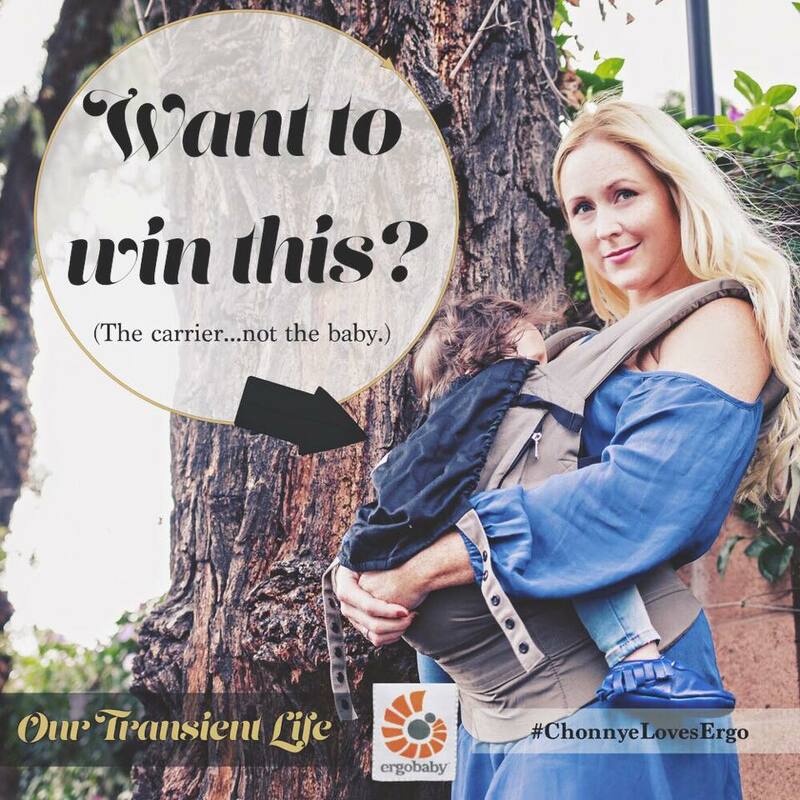 If you want to win your very own Aussie Khaki carrier, be sure to drop by Instagram, follow both @chonnye and @ergobaby, then post a photo that embodies your favorite part of being a parent (or parent-to-be!) You can get full contest details on my Instagram account HERE. 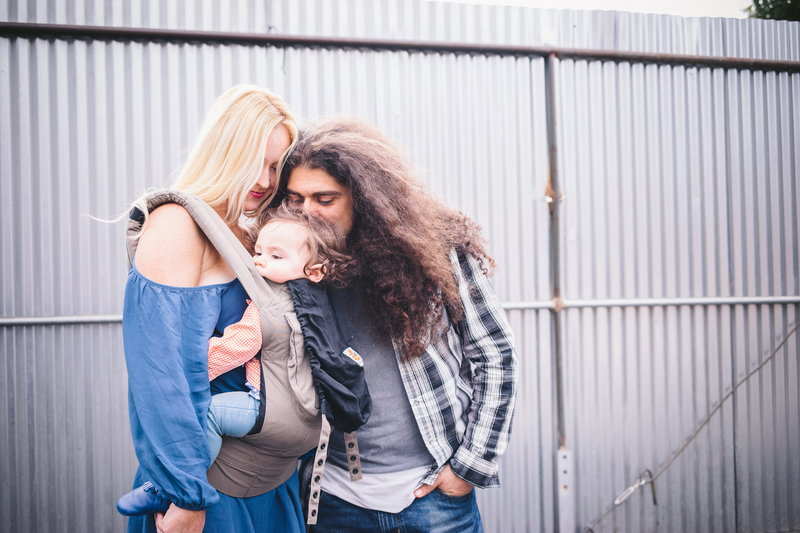 In the meantime, check out the photo set of us and our Ergobaby carrier, taken before Husboy’s set at The Observatory, by the talented (and adorable daddy!) Topher Delancy. 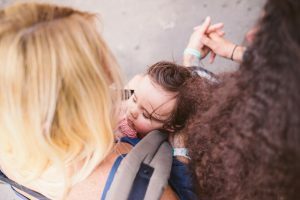 I had a Baby Bjorn and it was so rarely used because it was so tough on my shoulders. 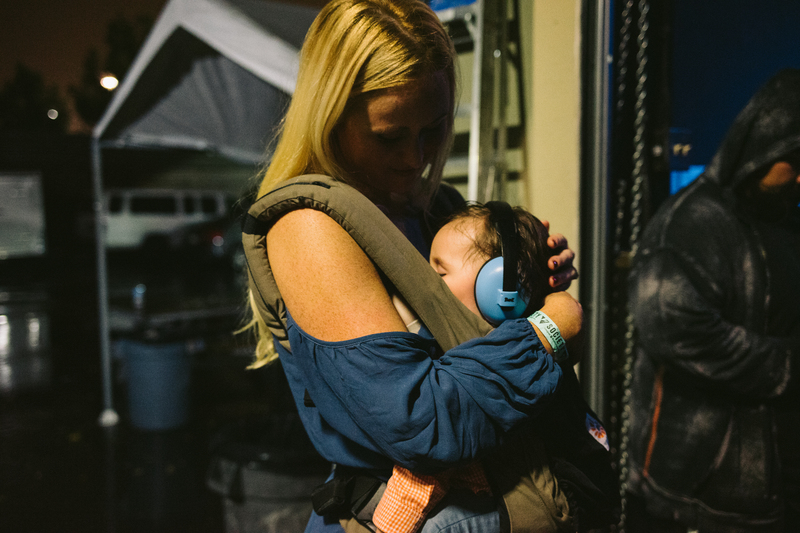 The Ergobaby looks so much more comfortable. I’d love to compare the two at some point. P.S. 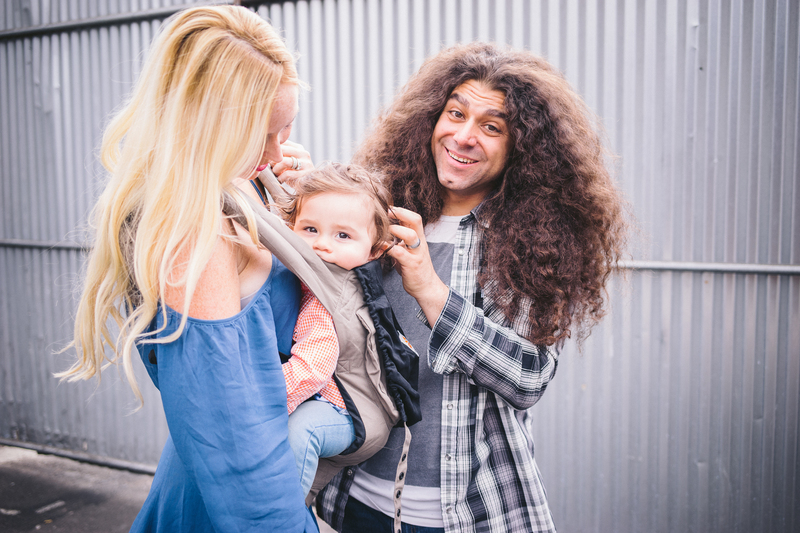 That big smile Claud has in the third photo is such an Atlas smile. It’s adorable! I wore/wear Mariah more than all 3 of my kids and I was SO sad when she exceeded the whopping 20 pound weight limit on the one we have. 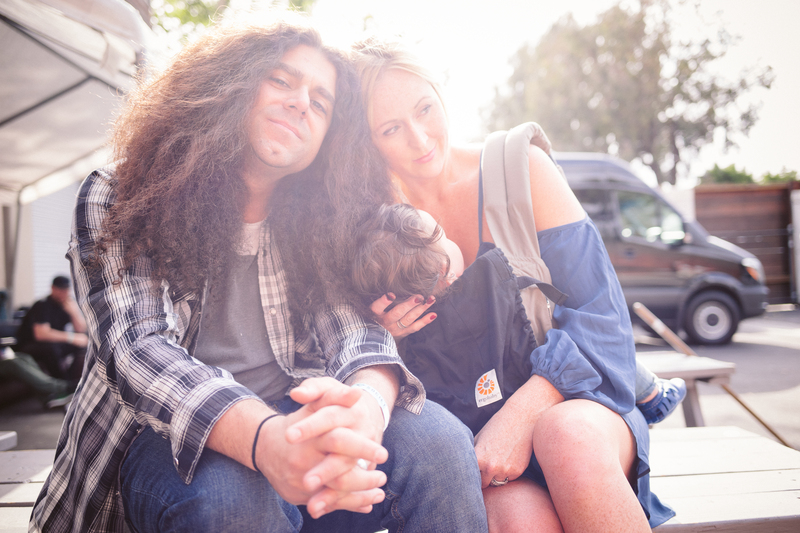 It’s impossible to put on by myself, and more often than not I just say forget it and carry her…meaning death to my poor arms & shoulders.